Be a part of our vision and commitment to Union County by pledging $20 for at least 20 Months. Seeing your way to pledge now will help us to continue focusing on the future. 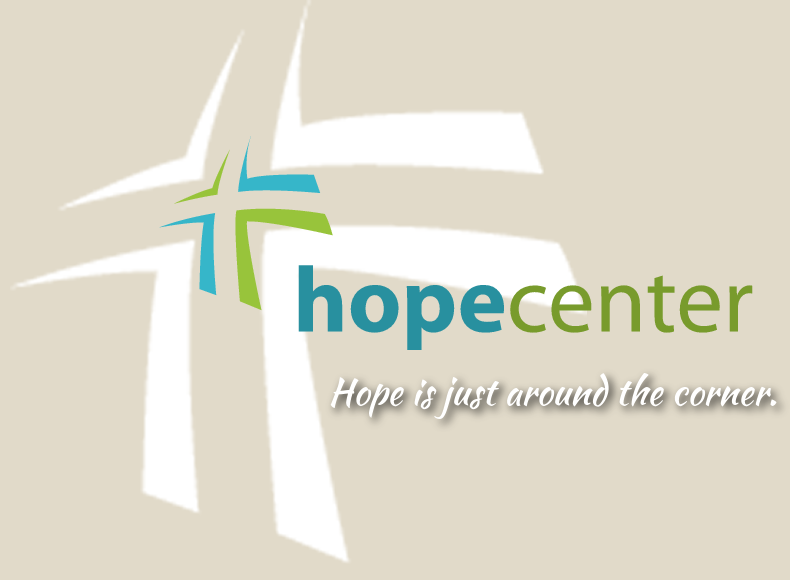 Our goal is to get at least 2020 commitments to help us realize the vision of the future of The Hope Center. Donation specifics can be selected on the next screen.